After traveling to the SXSW and Nonprofit Technology Conferences in Austin, Texas and Washington, DC respectively, I am back with the latest social media and technology news for you. 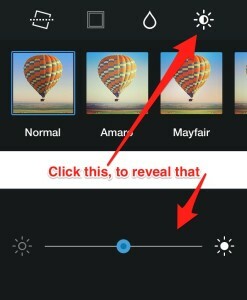 Instagram Updates Lux: Lux, the feature that adds brightness and contrast to images, is now customizable. 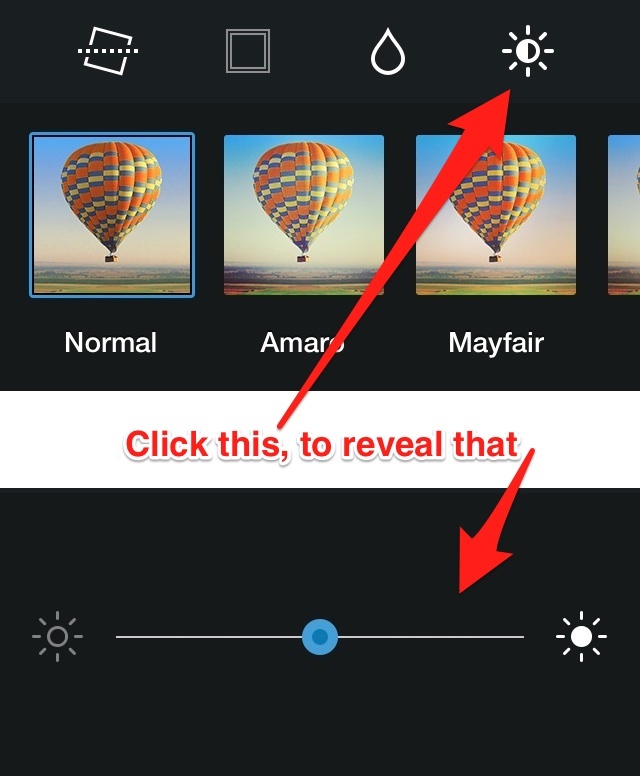 Simply click on the sun-shaped icon and a slider appears allowing users to select exactly how much exposure they would like to add to their images. Pinterest is now multilingual: If you are interested in using Pinterest to engage with an international audience then you’re in luck now that Pinterest is available in Greek, Hungarian, Malay, Thai, and Vietnamese. LinkedIn continues integration of SlideShare and Pulse: LinkedIn brings SlideShare and Pulse further into its fold with two major changes. First, LinkedIn has integrated SlideShare and Pulse’s Terms of Service within its own. The integration means LinkedIn users who use either or both SlideShare and Pulse, will now only have to agree to one set of Terms of Services. Second, LinkedIn has made it possible for users of either or both SlideShare and Pulse to customize their settings based on their LinkedIn preferences for a more personalized, professional experience on these services.